Summer is for travel: for flip-flops on bike pedals; for street performers on cobblestone; for cafe's and gelato; and for the sea and sand. Summer is for movement: for the open road; for catching a train, hopping on a bus, and running through airport terminals. In this challenge we ask that you doodle your journey - your summer adventure - one that has happened, will happen, or that you dream of happening. The only condition to this challenge is that you place the following travel bag within a drawn scene of your journey as you zip through crowds, grab a seat, and navigate new places. So, get on it. Get to it. And go... Doodle wherever summer leads you. This spring, I visited my sister while she's studying abroad in Heidelberg, Germany. To get there, I had to go through four countries in less than 24 hours, including USA, Canada, England and Germany. The background of the image is made up of all the maps and tickets we used to navigate around Heidelberg and a day trip down to Basel, Switzerland. The body of the bag includes descriptions of what we did on the trip. If you look closely, you'll see some of the animals (besides the elephant) have escaped off the zoo map. Travel naughty moods. Every journey begins with a smile. Every journey ends with a smile. Waiting for the Xypher train to arrive in Denver to take it to San Francisco. 32 hours on the train, a tad too long, but the scenery outside the windows! WOW! Dorothea likes the sea, under water she feels free. I have been reading a Hundertwasser text called the garden gnome where he says the garden gnome is a reminder of how we used to talk to the grass and the birds and we no longer know how. The travel theme made me think about the film Amelie and how she convinces her father to travel the world by stealing his garden gnome and having a friend send postcards with the gnome around the world. I dream of traveling around speaking to the birds and the grass and the people and I'd love to send my friends postcards with a funny -yet deep- character that goes around clothed with whatever he finds in his journey. My family visited Gatlinburg, TN. It's sits right at the edge of the Smokies. The National Park was absolutely amazing and beautiful. We saw synchronous fireflies, running streams, elk, bears, and the most gorgeous views. Gatlinburg, on the other hand is like Branson on crack! It's streets are wall to wall people and its entertainment includes the likes of Ripley's believe it or not, Guiness Book of World Records museum (enter the tallest man in the world, Robert Wadlow), concrete yard art stores, painted saw blades, and all the kitsch you could ever imagine. It was the best of both worlds!! The Aeronaut 30 finds space even in the madness of a bus ride in Sri Lanka, amidst various sights and objects I encountered during my trip there this May. Hi, I'm Varun; Illustration student based in Coventry, United Kingdom. This is the Aeronaut 30, my (future?) companion in traversing this crazy little world. This picture shows how a girl found a magic travel bag that can take her to places, like Washington, D.C. in the picture. Summer Dreaming with Tom Bihn. This drawing took place in Rio de Janerio, Brazil. During my last summer, I had drawn this illustration seduce by the side walk of ipanema in all the way aside the beach. Together again in Europe. The only thing that came between them was skin. Traveling on transportation takes one to various places. Bags are always a must on a any trip thus it was my focus. I arrived in Taiwan this week and so far I've been to the Houtong Cat Village and the town of Jui fen which was an inspiration for Miyazaki's Spirited Away. I wanted to incorporate these places into my drawing and in the end drew the cats I met at Houtong in my hand luggage being scanned at the airport security X-ray machine. Summer trip to Zimbabwe's Bakorenhema Children's Center near Mutare!!! I saw Little Red Riding Hood at the Airport...she had a most interesting Carry-On...Something tells me Grandpa is going to get a new furry hat. My summer adventure has and also will be in the great outdoors. I doodled my trip to Big Sur, California in June 2015. Ink on Paper, For the Adventurers, the Explorers, The Travellers. This is a doodle that shows my summers during various places that I've lived. By following the staircase path, it shows the three places: Edmonton (signified by West Edmonton Mall), Toronto (signified by CN Tower), and New York City (signified by the statue of liberty). The pictures around the places that I've lived in are either places I went during the summer(s) of when I lived in the corresponding place, significant things that happened in the summer, or changes that I've experienced that summer. Examples: Laptop- It's place is between Edmonton and Toronto. This was because it was my first laptop, and I also got it in the summer that I was moving to Toronto. Glasses: Near the foot of CN Tower, there is a pair of glasses. It was in Toronto that I first got glasses, and glasses no doubt has changed my life. Books: There are two "piles" in the picture. The first pile is underneath the glasses. That represents my time in Toronto when I became interested in Manga and how to draw manga. I am 1000% the person I am today because I was interested in manga, and it was one of the reasons why I started to improve my art. The second "pile" is on the bottom right of the doodles. It shows my time in New York that was filled with studying. The competitive surrounding made me adapt and I worked hard to get good grades in a Top-Achieving school like Stuyvesant. The little me who is running (and holding Aeronaut 30) represents me right now. I have moved last summer and I'm currently in a place which I will not specify. However, I have not yet spent my first summer here, which is why I am running into the future (with my cute cat of course). Feel free to ask me more questions if you're curious about the symbolism. Drawn with Rapidiograph pen and ink. I want to travel to the delicious and delightful land of yarn at any time. I love visiting NY...this piece is called "good-bye Darlene" because my art always deals with a story of some sort and since NY is full of stories, I imagined he was leaving her at the bus stop. This is acrylic on wood, with hand-drawn ball-point pen and cut out characters (and bag) with pencil and scratch-foam printed elements added. I'd like to travel under the sea. to see the fish ,the Whale and all the beautiful thing. in the end ,watch the sunset and the fireworks on the Water surface. On the 16th of August it will be my 17th birthday, in which I am celebrating in this picture. Also in this picture it is raining flowers, why? Because in my imagination it can! When prompted to doodle my summer journey, I had trouble picturing just one scene or idea. My mind rambled, “Six Flags is a blast, oh but the beach is beautiful, NYC is my dream city, books are awesome, I wonder how many pounds of ice cream I’ll consume, blah, blah, blah...” So I’ve come to conclude that ultimately, my summer journey is wherever my mind wanders – often in the form of pen on paper. This summer I will flee impending doom brought on by black holes in space, but first I have to catch my Aeronaut bag! This is our plan! Road trip, camping and dog - what else? This is my summer journey where i discovered the clarity of future and uncertainty of present. The colourful bag symbolizes all the lessons and memories gained during the journey. 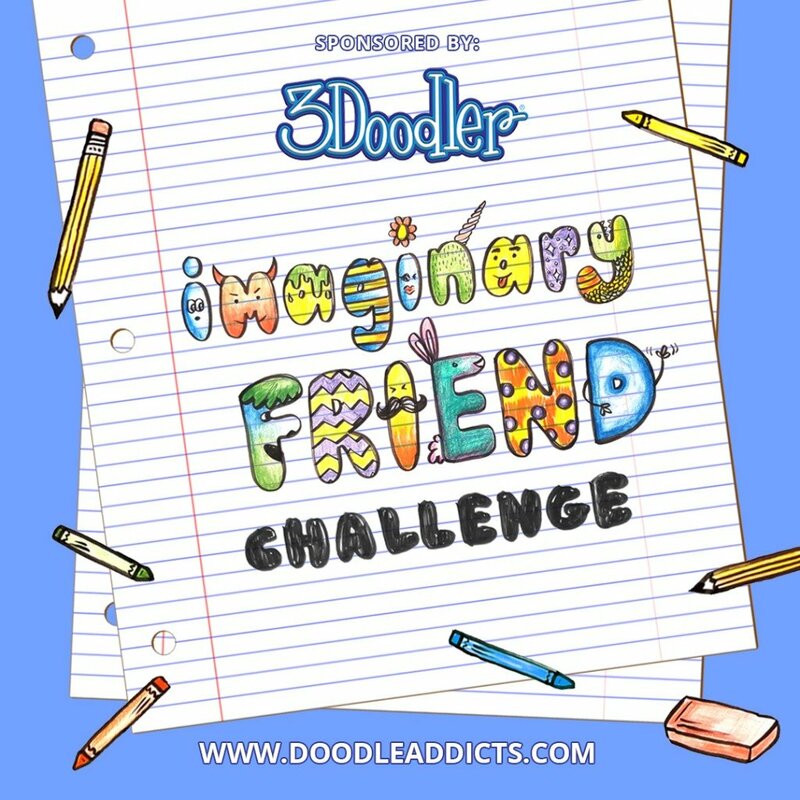 I am AISH, and i am doodle addict. By the fountains in Romania! A travel doodle for a mouthful of a travel. A journey away from the scorching heat to the clouds of the mountains of Wellington (India). p.s.- the phrase drishti(written in Hindi in the doodle) bomai is a Tamil word for a symbol used to ward off evil. it is commonly used by the localities on the doors of their homes. I'm visiting Taiwan this summer. One of the things I'm most looking forward to is going up Elephant Mountain for the gorgeous view of Taipei and the 101 tower that I've seen so many times in photos. Time is all that matters to the Japanese peeps. Even though on stake is an awesome bag, which I try to hold on to while in a kung-fu pose with my leg on the face of the fellow, bored passenger. While traveling in Veracruz, Mexico.